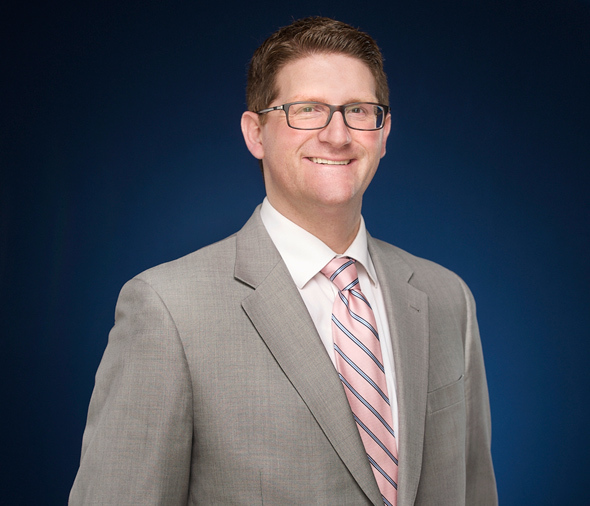 Drake Loeb PLLC Partner Nicholas A. Pascale was recently appointed as Legislative Counsel for the Ulster County Legislature. He previously served as Minority Counsel in the Legislature from 2006 to 2009. In his role as Legislative Counsel, Pascale serves at the pleasure of the Legislature and may be called upon to provide legal counsel to the Legislature on resolutions, local laws and other matters pertaining to legislative governance and procedure. Pascale's practice includes all forms of business and commercial litigation, insurance defense, municipal defense, personal injury, and §1983 civil rights litigation in state and federal courts. In addition to maintaining a busy law practice, he is a devoted supporter of his community. He is a former Town Justice in the Town of Marlboro and is presently a member of the Marlboro Chapter of UNICO; a member of the Knights of Columbus, Saint Mary's, Marlboro; an instructor for the St. Mary's Religious Education Program; a coach for the Marlboro Youth Recreational Soccer League; and an Attorney-Coach for the Marlboro High School Mock Trial Team. Pascale is looking forward to his new role as Legislative Counsel. As the Southern Ulster Times newspaper recently quoted him as saying, "...You're dealing with issues affecting people's daily lives and I think it's important work and it's interesting work and it's something that keeps you involved in the community and the county as a whole."